2019 Shinnenkai, redux. Original vector created by Freepik, remixed Feb. 2019. UPDATE: 2019 Shinnenkai has been rescheduled for March 16th! Join the Pacific Northwest JET Alumni Association as we celebrate another year! 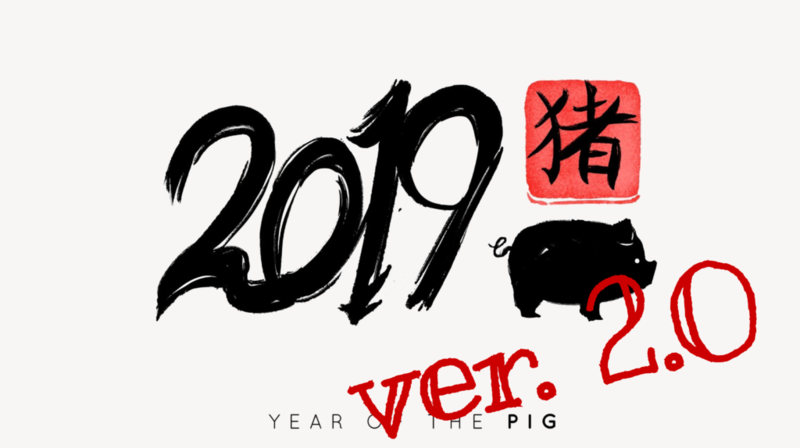 Meet new friends and reconnect with old ones as we reflect on 2018 and look ahead to 2019, the year of the boar. The PNWJETAA Council decided to err on the side of caution and postponed the 2019 Shinnenkai to March 16th. The venue and time of the Shinnenkai will be the same. We wanted everyone to be safe and comfortable with transportation to/from the venue, with parking, and to not be disappointed they couldn’t make the big event! For those who RSVPed through Brown Paper Tickets, you should have received a refund. We have changed the event to be pot-luck style, so please feel free to bring a dish. Drink tickets will be made available, 2 drinks for $5.00. Thank you everyone for your kind understanding, and we look forward to seeing you all in March! Stay safe and warm in the meantime!